Call us for a personal or group tour of the shelter! We would be happy to walk you through the rooms, introduce you to current animals available for adoption, and fill you in on the many needs of our shelter. 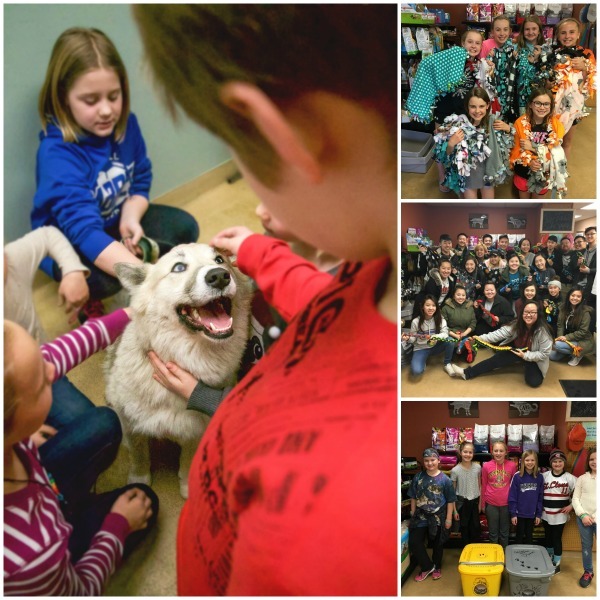 Shelter tours focus on humane education, and cover topics such as pet care tips, dog bite prevention and safety with animals, and pet overpopulation statistics in our community. Tours are given to groups of 10 or fewer, however you can see by these photos of recent tour groups we can accommodate larger numbers. In those cases, tours would be given in shifts. To schedule a tour, please call the Volunteer Coordinator at (320) 252-0896.